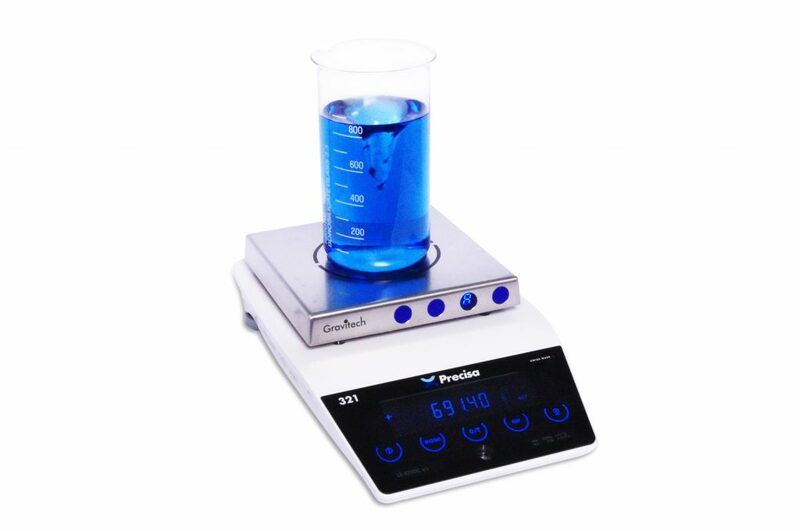 Stirrer Balance | Industrial Stirrer Balance UK | Precisa Ltd.
Precisa’s new Stirrer Balance combines the versatility of weighing and stirring together, with simultaneous weighing and stirring. 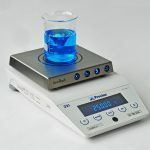 The Stirrer Balance measures to 10 mg readability and up to a maximum weight of up to 6,200 g (model dependant) which is possible due to the newly developed magnetic stirrer that is integrated with the weighing pan. This combination ensures impeccable compliance with unparalled precision throughout the weighing range. Highest flexibility is assured with the variable stirring speed and performance. 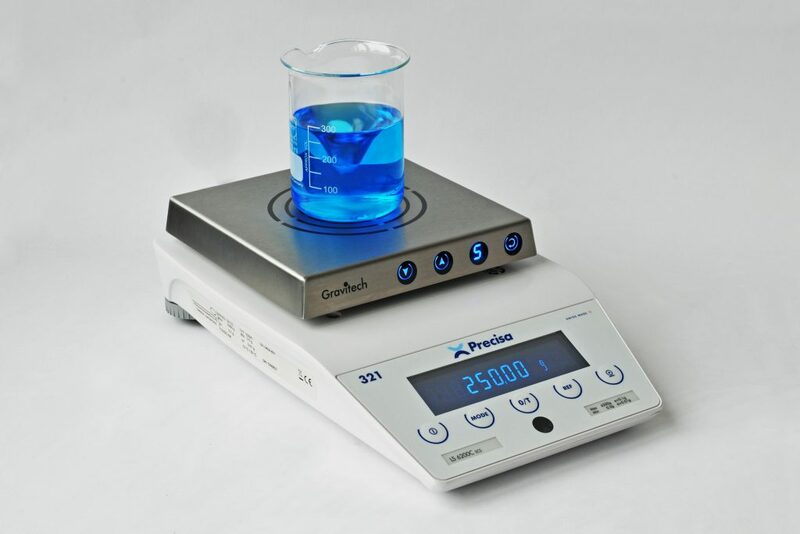 Settings up to 1000 rpm allow for smooth mixing, dilution, dissolving and emulsification procedures to be effortlessly run under defined and controllabe conditions. 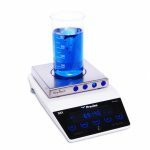 This Stirrer Balance can be controlled manually or over the interface by a PC allowing the unit to be integrated in automated systems. Preparation of standard solutions, mixtures, dilutions, emulsions and suspensions. Up to 6 Litre stirring volumes can be accommodated with 2 Litre, 4 Litre & 6 Litre solutions.